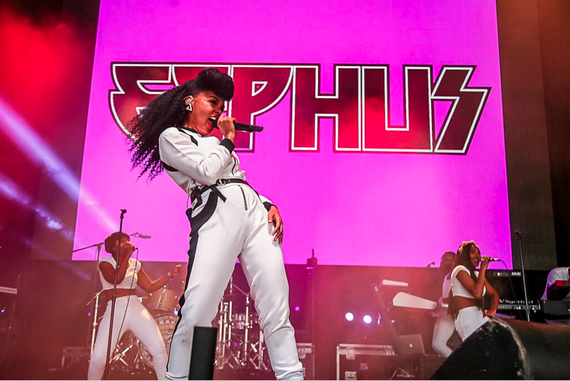 Janelle Monae performing at ONE Musicfest 2015. Credit: Sherwin Dyer/ShoShots. ATLANTA -- Over ten thousand #OMF2015 photos were shared last week to celebrate the 6th annual ONE Musicfest. 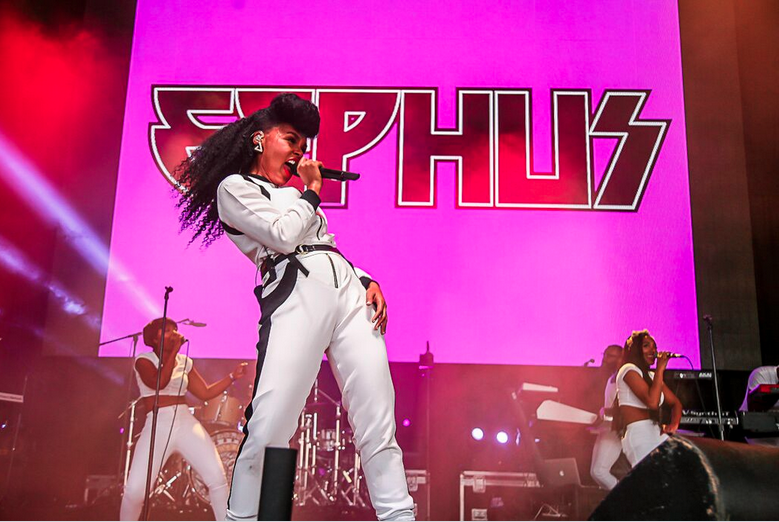 The daylong music festival featured performances by headliners Ms. Lauryn Hill, Wale, Janelle Monae & Wondaland, A$AP Rocky, The Roots, Raekwon, Ghostface, The Internet, Raury, SZA, Scarface, 8Ball & MJG, Big KRIT and Bun B. During the festival, the city of Atlanta officially proclaimed September 12th as "ONE Musicfest Day". One Musicfest is one of the few places where multigenerational audiences can enjoy a wide panoply of genres. The one day musical arts festival supports local vendors and hosts popular and local artists. Rock, hip-hop, electro, reggae, funk, disco, house, alternative and soul are all played across the three different stages. Over ten thousand attendees experience a festival unlike any other in Atlanta. "There is a lack of representation for soul, progressive hip-hop, alternative and rock, represented under one roof, in the format of music festivals in Atlanta", states Jason Carter, ONE Musicfest Producer. "We have noticed that while there are many pockets of individuals that share taste in the same music, rarely do you see them share in this together. ONE Musicfest was created with the idea of 'music as the universal language'. Over time we aim to grow this fest into a phenomenon and bring together different sectors of individuals through a unique music platform." Founded in 2010, ONE Musicfest is known for its interactive block party experience, where guests enjoyed nationally and internationally renown DJs, a food-truck village, vending from local businesses, VIP tents and more. For more information, visit www.ONEMusicfest.com and join the conversation on Twitter and Instagram via @ONEMusicfest and #OMF2015.